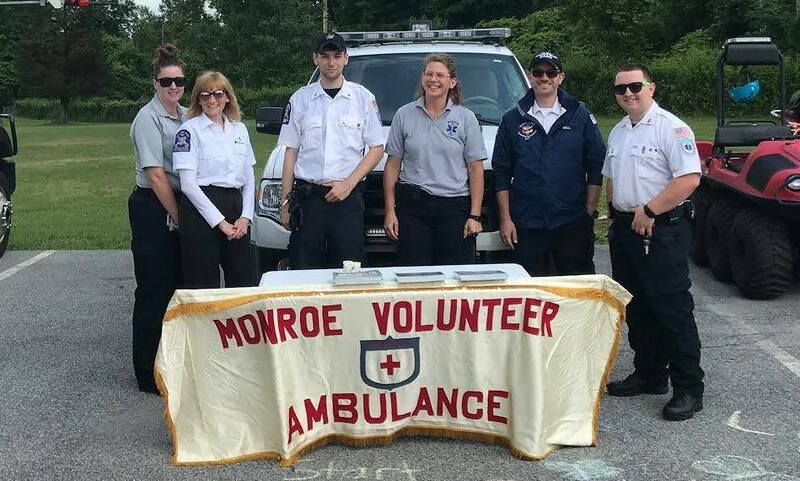 Monroe Volunteer Ambulance's mission is to provide quality Emergency Medical Care and treatment of the sick and injured to persons who call 9-1-1 in the Town of Monroe, Orange County, NY; to provide treatment consistent with our level of training and certification as New York State EMT-Basics; and to provide transportation to the most appropriate local hospital facility. 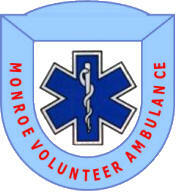 Monroe Volunteer Ambulance has been in service since 1947. 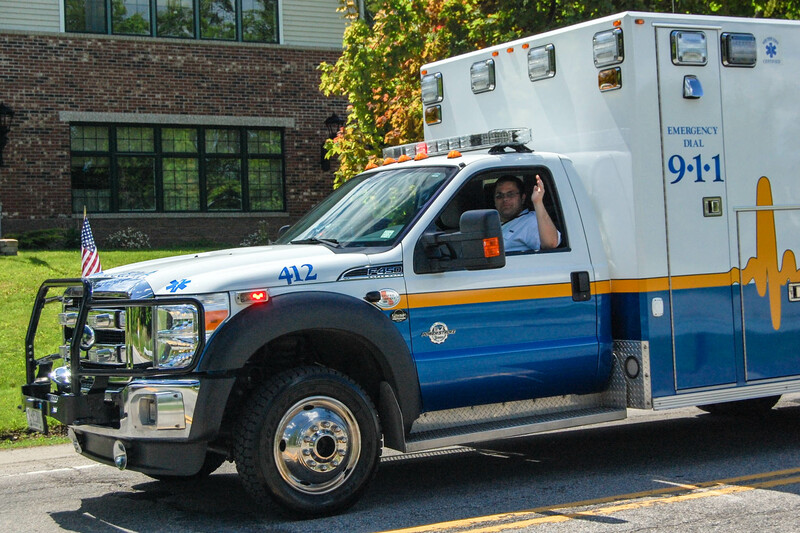 We operate (3) Type I ambulances, (1) BLS first response vehicle, (1) Rehab Unit, (2) UTVs and (1) Special Operations Trailer. 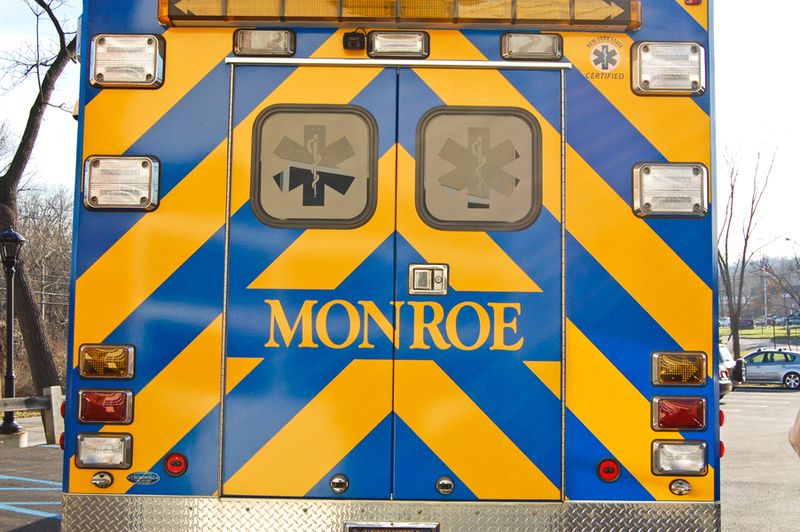 We respond to over 1500 calls for 9-1-1 emergencies per year. 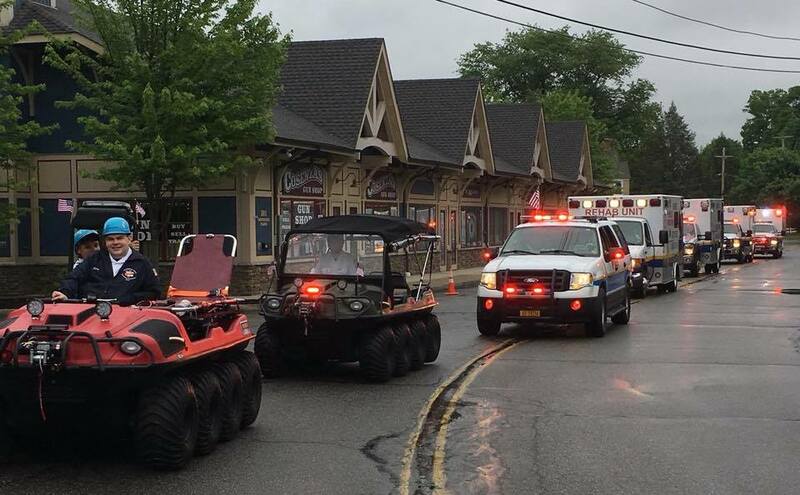 We are members of the Hudson Valley Regional Emergency Medical Services Council (HVREMSCO), as well as the Orange County EMS Council. All of our medical personnel are certified by the NYS Department of Health at an EMT-Basic level certification or higher. All of our members are certified to perform CPR Basic Life Support techniques and to use an AED. 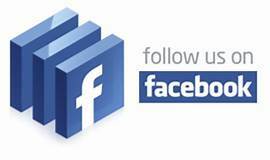 We are one of the most progressive EMS agencies in Orange County. 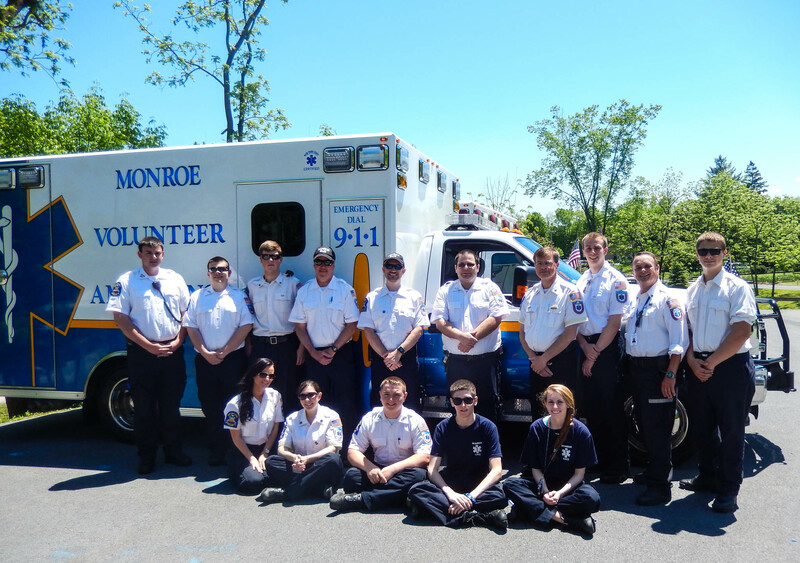 We have successfully demonstrated the use of Glucometers by Basic EMTs and because of our success, the HVREMSCO has made this tool available to other Basic ambulance agencies of the Hudson Valley region in the future. 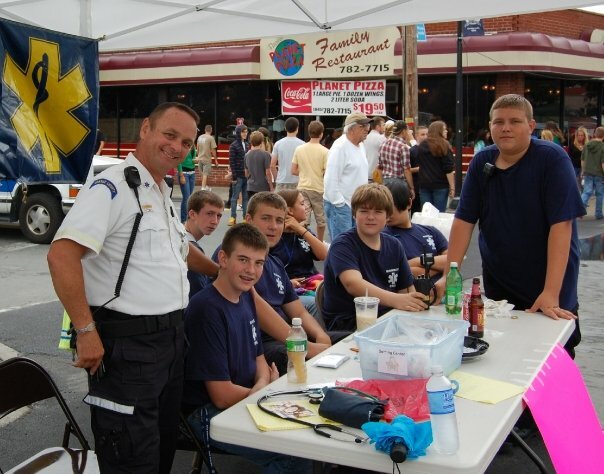 Our members are professional businessmen, EMTs, Paramedics, administrators, engineers, housewives, teachers, retirees, information system managers, bus drivers, nurses, ministers, lawyers, and construction workers. 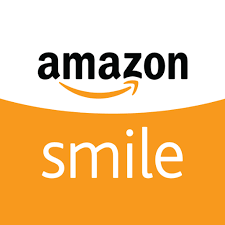 Each member having the desire to better his/her community and help his neighbor.